Eleven Twenty works with clients and candidates across the U.S. to develop win-wins. Our candidate network and search process provide a very high-level of service to our clients. We work with organizations of all sizes to find quality professionals. We work with all industries and with all professional levels. We are committed to helping our clients find the management and professional talent that is required for success. Comprised of recruiting professionals who are among the most experienced in the industry, averaging more than ten years of recruiting experience. Incorporate client culture to find the candidates that will fit in the best. 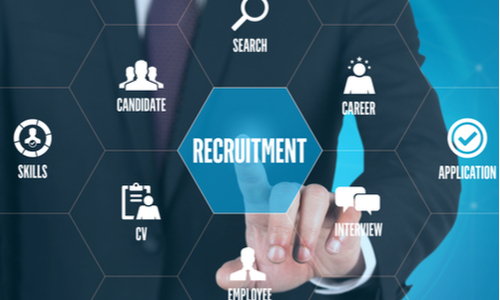 Partner with our clients throughout the recruitment and selection process. We support our client teams on the following FTE roles and others by request. We have also conducted many other searches for our clients. Please inquire if you do not see the role you need to fill above.